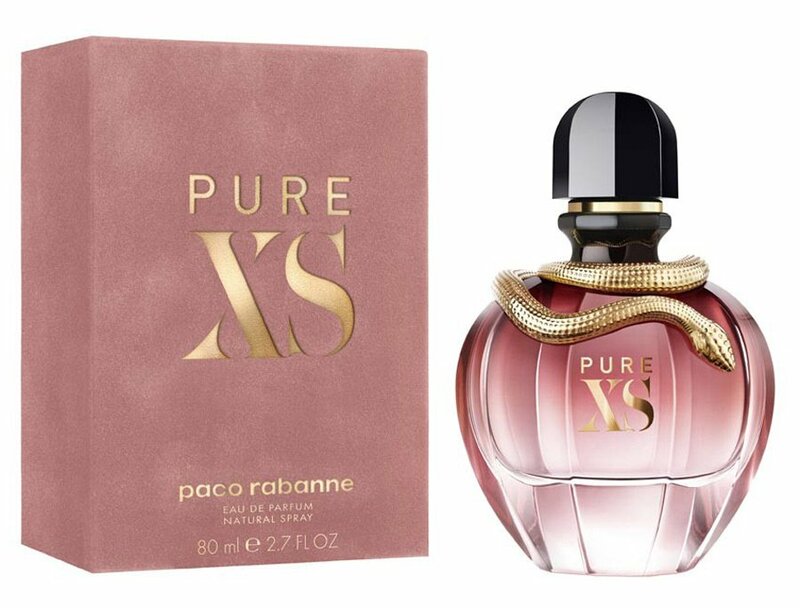 Paco Rabanne launches a new perfume for women Pure XS for Her and the new counterpart to last year’s Paco Rabanne Pure XS for Him. The new perfume is advertised by the brand’s ambassador and gorgeous model Emily Ratajkowski. Paco Rabanne Pure XS for Her is described as an oriental/floral perfume with sweet vanilla hints to make it more lingering and seductive. I was a fan of the original Paco Rabanne Pure XS for men but has lost the interest as it was too intense for my nose, yet I find it attractive on men. The new version for women seems intriguing and interesting, I think I will give it a try. Paco Rabanne Pure XS for Her is composed of seductive ylang-ylang, sweet vanilla, and popcorn note. 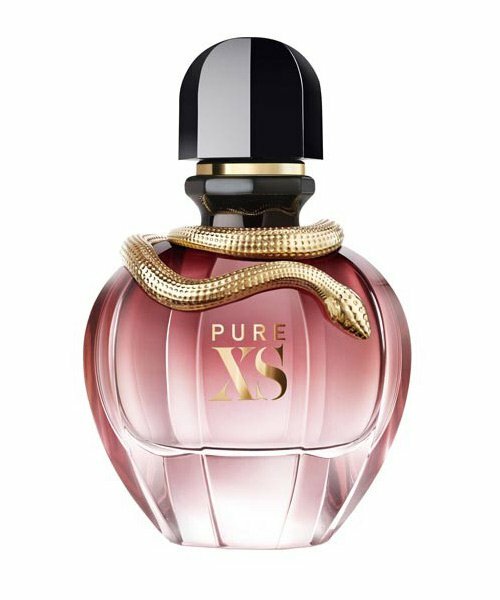 It comes in a beautiful pink bottle decorated with a golden snake around the cap inspiring a precious and outstanding perfume. Paco Rabanne Pure XS for Her is available in 50 and 80ml Eau de Parfum. Smells lovellllllllyyyyyyy oh my it's sweet and subtle and you can smell the vanilla and the popcorn. Can't wait to buy this perfume.